Wouldn’t you love to say you give him his dream car for Christmas? 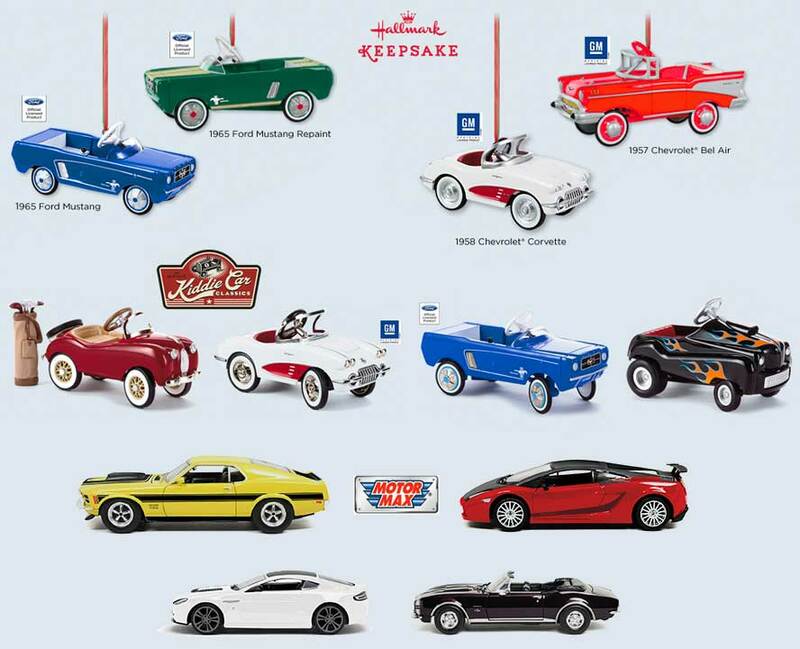 Shift Christmas into high gear for any classic car enthusiast when you give these Kiddie Car Classics Keepsake Ornaments their very own tree. This tree should get his attention. 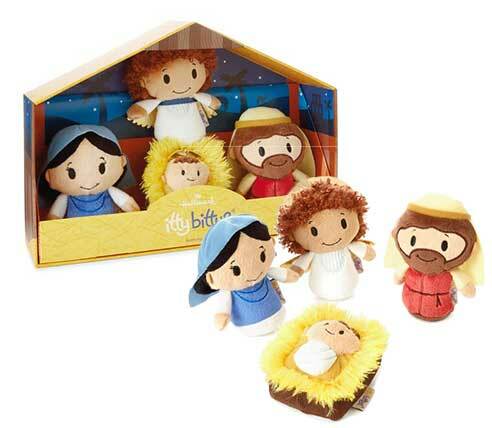 Little hands will be so excited to set up this pocket-sized Nativity set, featuring a plush angel, Mary, Joseph and Baby Jesus. Box is can be used as a stable playset. 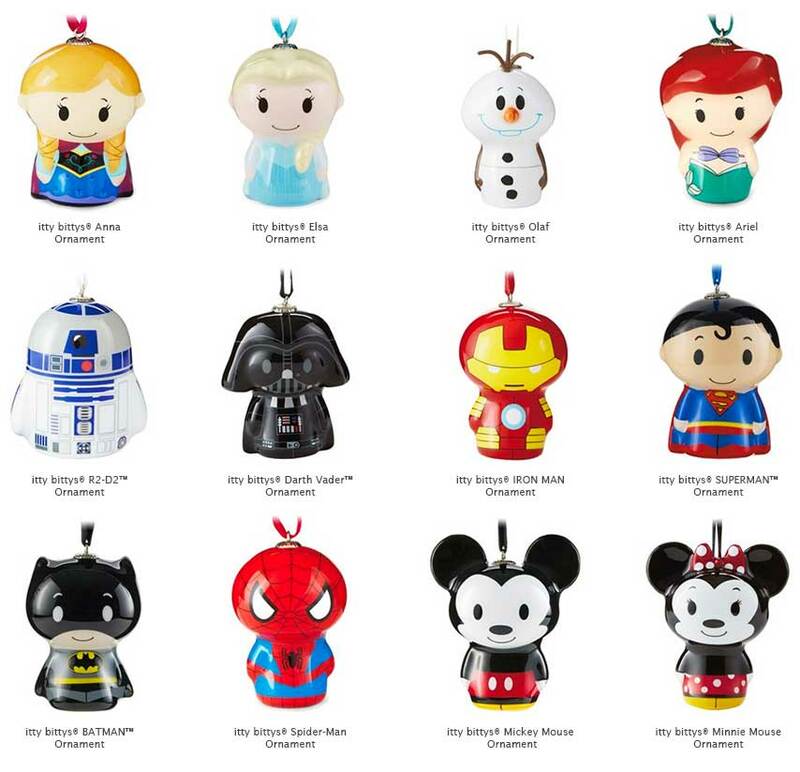 Last call to enter the Disney Dream Package contest! GM Trademarks used under license to Hallmark Cards, Inc.
Ford Motor Company Trademarks and Trade Dress used under license to Hallmark Cards, Inc. and its subsidiaries.